When you’re staying in the English capital and get that itch to try your hand at some of the classiest tables in town, according to the Guide to London Casinos, there are 24 establishments in the city. Each offering different themes and levels of exclusivity, where avid gamblers both novice and experienced can play their favourite table games. 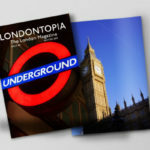 Whether it’s partaking of an exciting game of three-card poker or the sophisticated baccarat variant of punto banco, these are three of the most iconic casino locations in London to enjoy such pursuits. There’s no doubt that playing blackjack or punto banco in online casino offer the flavour of table games, but for those seeking the most opulent surroundings, then The Ritz Club is often regarded one of the most famous luxury casinos in the world. It’s also one of the most exclusive, with a smart dress code and membership required, although guests can also visit by invitation or if staying at the Ritz Hotel. 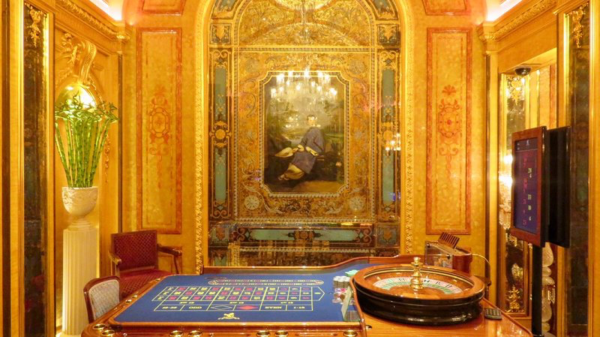 Beyond the Main Gaming Salon, visitors who seek the utmost VIP treatment can play their choice of table games in the exclusive salles privées such as the beautifully adorned Carmen Room, Amber room, or Aida Room. There’s even the chance of rubbing shoulders with the rich and famous because according to the casino’s stories, Johnny Depp developed his love for Irish Whisky during a quiet evening at the casino’s bar. 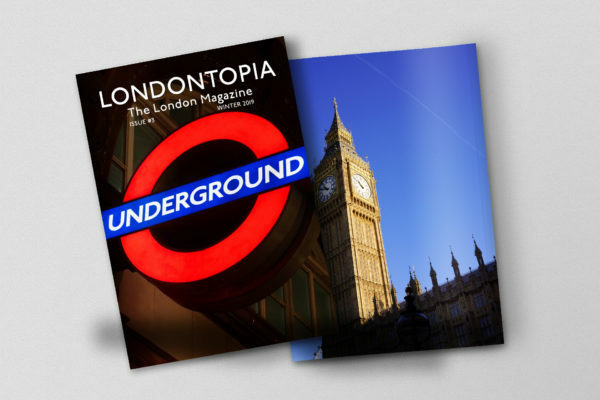 Location: 150 Picadilly – Near to Green Park tube station, beneath The Ritz London Hotel. If, like the classic Gerry Rafferty song, you find yourself “winding your way down to Baker Street” and hanker for a little gambling action at the tables, on the same street Sherlock Holmes fictionally resided, is where you’ll find the Barracuda Casino, at its iconic number one address. 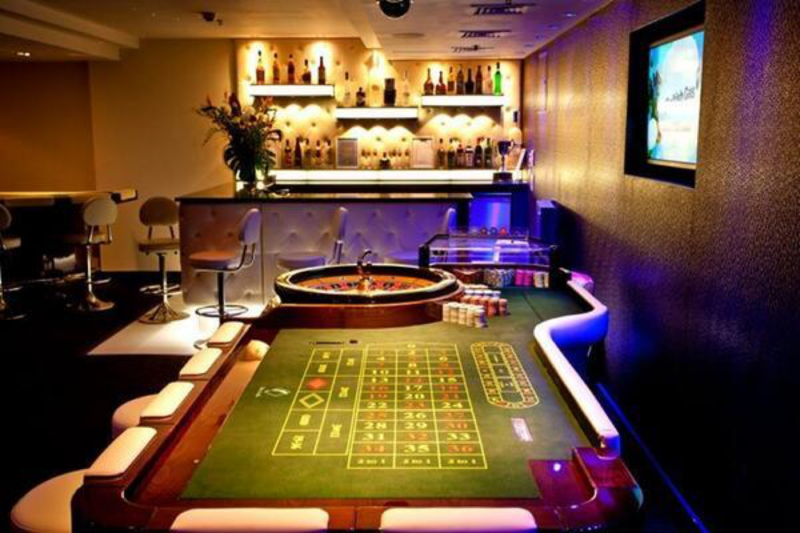 Part of the Grosvenor casino chain, with several locations around the English capital, there’s a host of table games available at barracuda such as blackjack, punto banco, roulette and three-card poker, along with a variety of slot machines and electronic gaming terminals. The venue also features its renowned White Room, which is available for VIP events and high stakes games. Location: 1 Baker Street – Close to Marble Arch and Bond Street tube stations. Boasting the highest casino feedback rating at Tripadvisor.com with almost a thousand reviews, the Hippodrome has long been an iconic London entertainment location, where Charlie Chaplin gave one of his first performances in the “Giddy Ostend” music hall revue, back when the venue first opened in January 1900. In sync with the times, the venue was a theatre until 1951, then was known as The Talk of the Town nightclub until the early 1980s, where musical icons such as Frank Sinatra and Stevie Wonder performed. However, after an extensive restoration project, The Hippodrome Casino opened its doors in 2009 with four gaming floors, including the Gold Room situated in the original basement. Location: Cranbourn Street, Leicester Square – Just a short walk from Green Park tube station.